We live our healthiest lives when we have access to nutritious food, affordable housing and health care, quality education, clean air, and safe communities where we can actively live, work, and play. Yet most efforts to improve health have been focused on a health care system designed to treat injury or disease, rather than on the community-level factors that can prevent illness. 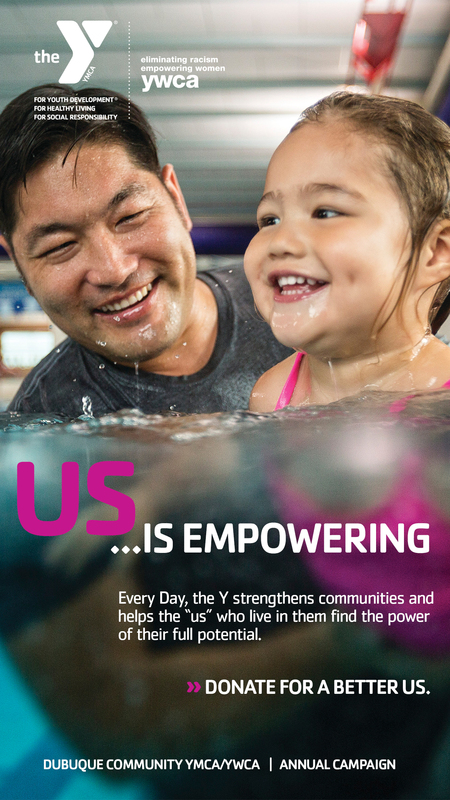 The YMCA’s Community Health Programs are designed to bridge this gap in order to help all community members live their healthiest lives. Join us for EnhanceFitness, a proven senior fitness and arthritis management program that improves your endurance, strength, balance and flexibility. It reduces your arthritis symptoms with safe, low impact exercises led by certified instructors in a relaxed atmosphere that promotes fun, laughter, friendship and smiles. EnhanceFitness has been recognized by the CDC and other national organizations committed to improving the health of older adults. Of all these multiple benefits though, the one that matters most is that it’s a great time. Diabetes is a serious health condition that can lead to heart disease, stroke, kidney failure, high blood pressure, and blindness. Pre-diabetes is a potentially reversible condition that often leads to type 2 diabetes, and 79 million people in the United States are estimated to have it. If you have been diagnosed with pre-diabetes, or believe you may be at risk for developing the disease, the YMCA’s Diabetes Prevention Program can help you develop a healthier lifestyle and work with you to reduce the risks this condition can pose to your health. The 12-month group-based program consists of 16 one-hour, weekly sessions, followed by -monthly sessions led by a trained lifestyle coach who facilitates a small group of people with similar goals. 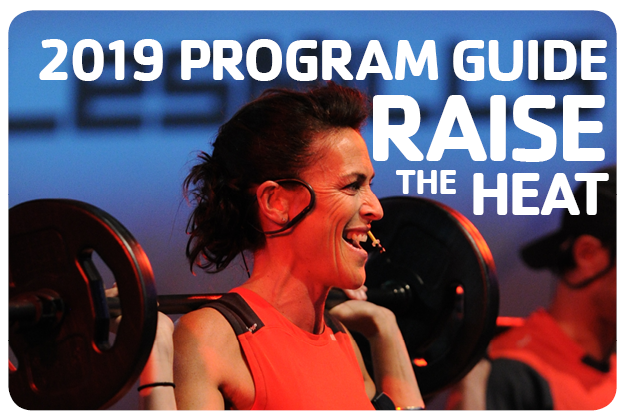 Program Fee: $429; includes 25 classes AND one year individual complimentary YMCA/YWCA membership pass (as long as you are active in the YMCA’s Diabetes Prevention Program). There is financial assistance for anyone who cannot afford the full price. Classes start when we receive a minimum of 8 participants. Add your name to the waiting list at any time by emailing dcyinfo@dubuquey.org. Ready to Begin? Register Now! Download and complete the form. When completed you can ether click the Submit the form button to send to the Dubuque Y or print off and return to the Y. High blood pressure, which makes the heart work harder than it should with each beat, is especially dangerous because it often has no warning signs and usually lasts a lifetime once it develops. The simple process of checking and recording your blood pressure at least twice a month over a period of four months has been shown to lower blood pressure in many people with high blood pressure. This forms the basis for the YMCA’s Blood Pressure Self-Monitoring Program, an evidence-based program that features personalized support as you develop the habit of routinely self-monitoring your blood pressure, tips for maintaining your cardiovascular health, and nutrition education. You will record your blood pressure readings using an easy-to-use tracking tool of your own choosing. The Y can provide options for participants who need a home blood pressure monitor. Not be at risk for lymphedema. Program Fee: $40; includes eight one-on-one meetings with trained Healthy Heart Ambassadors AND four Nutrition Classes held monthly. There is financial assistance for anyone who cannot afford full price. Add your name to the waiting list at any time by emailing dcyinfo@dubuquey.org.